The strtotime() function parses an English textual date time into a Unix timestamp. using this function you can add and subtract date from current date of any other date. To Set the current date in some variable called as a startTime. 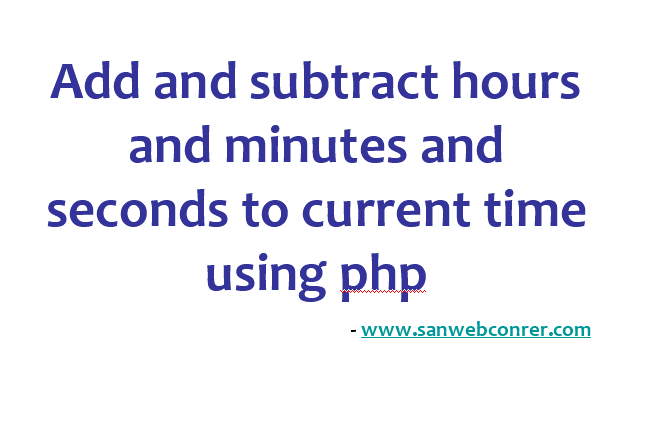 You can also find the day based on current time using php strtotime function. For example i given below to find next monday from current date and time and also find last sunday from current date. 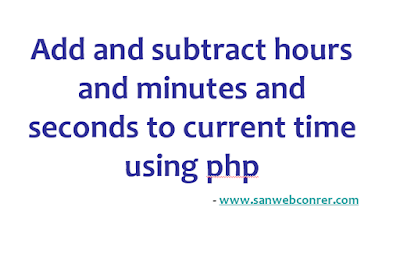 Below php code to find this.